The Best Ukrainian Metal Act took place on Saturday, December 23. As in previous years, the bands competed again in three categories: "Best Metal Band", "Best Metal Album" and "Best Metal Video". 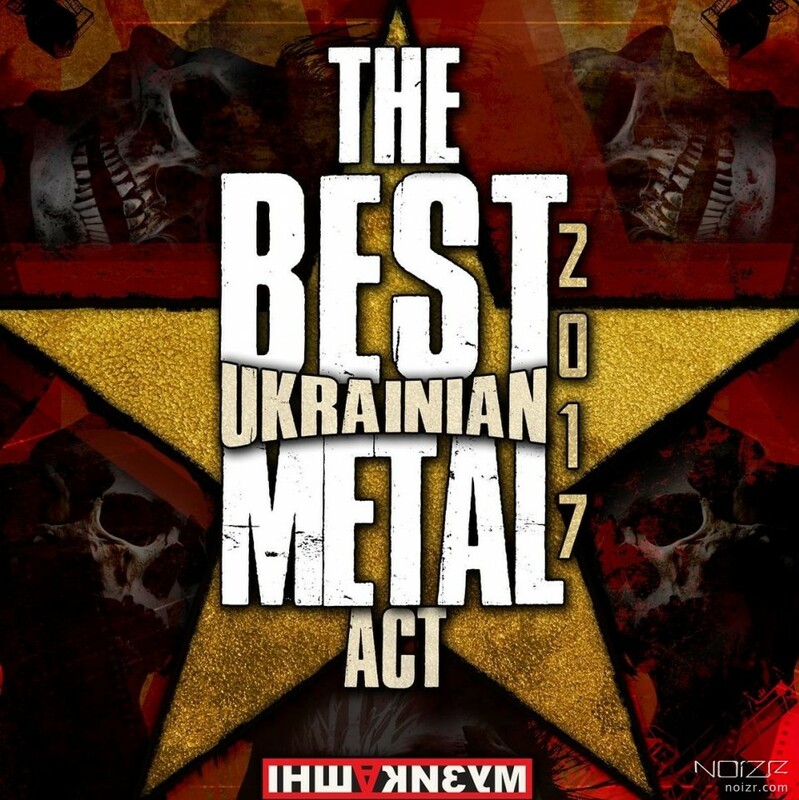 For "Best Metal Album", the jury awarded the full-length release "Verity" of the Kharkiv-based black metal act Nokturnal Mortum. "Best Metal Video", according to the jury of BUMA, was recognized as the video clip "Party на Прикарпатті" by Ivano-Frankivsk’s act Karna. That was the second time when Space of Variations were awarded as "Best Metal Band". For the first time, they received it in 2015.